Ufone users can check Ufone SMS Packages 2019 Daily, Weekly, Monthly Code Details. Ufone is standing in the list of top telecommunication services provider companies in Pakistan. It is offering various services to its beloved customers including the Short Message Service. A customer can subscribe SMS package on a daily basis, weekly basis, and monthly basis to enjoy thousands of messages not only to his own network but also to other networks too. You can check how to subscribe/unsubscribe Ufone SMS packages procedure through this website too. Mostly, people use SMS service instead of calling because it is a cheap way of communication as well as time and balance saving too. SMS is also considering marketing tool that is why most of the business companies use SMS marketing for business promotion. Also, check How to check Remaining SMS in Ufone Monthly, yearly packages. 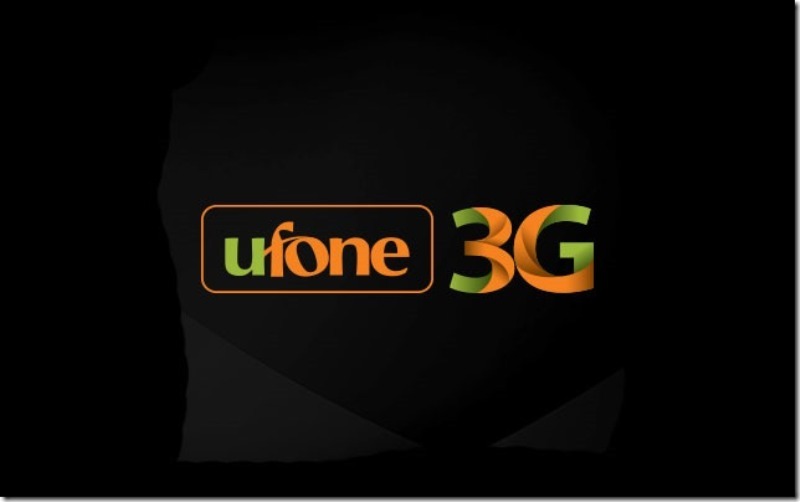 Ufone is offering various Ufone Daily, Weekly, and Monthly SMS Packages to its customers. A customer can check from any of these Daily, Weekly and Monthly SMS Packages and their activation procedure and activation code. Ufone is offering Ufone Daily SMS Packages 2019 for daily usage to its customers. A customer has more than one option to choose from daily SMS Bundles. The activation code and packages detail are mentioned in the below side and you can check it by visiting this post. ufone Daily Message Package Detail is as follow. Ufone is also offering Ufone Fortnightly SMS Package 2019 to its customers. Now customers can enjoy SMS package for 14 days as the lowest price of RS 35. All the package details including how to activate this package and package price details are as follow. Ufone is not only offering on daily or monthly basis Message packages but also offering Ufone Weekly SMS Package 2019 to its customers. All customers can check the complete details of the Weekly SMS package of Ufone which is being offered to Ufone Users. *This package is only valid for Uth Package Customers. Ufone has also introduced Ufone Monthly SMS Packages 2019 to its customers. Now Ufone subscribers can activate this offer and can enjoy 20,000 SMS for 30 days. The Package procedure is very simple and can be activated by dialing a simple code. 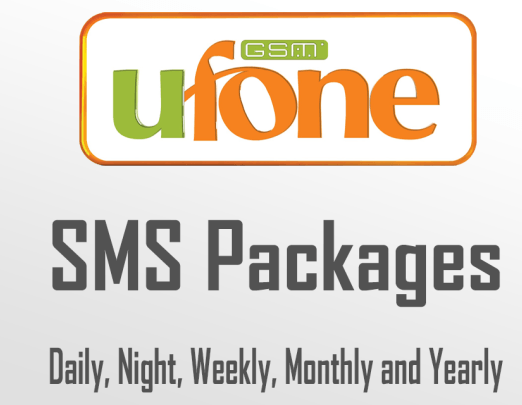 One of the best Ufone Packages for SMS is Ufone 45 Days SMS packages. In this package, you will get 31000 SMS for 45 days. Now you can activate this SMS Package b simply Sending an SMS to a shortcode. If you don’t want to activate SMS package on a daily, weekly, monthly basis than you can activate Ufone Yearly SMS Package 2019. In this package, you will enjoy unlimited SMS for one year. The activation code and subscription charge details are given below. *Fair Usage Policy of 100,000 SMS apply. Those Ufone users who want to check remaining SMS in their Daily, weekly, monthly or yearly SMS package can simply check by following this procedure. It is very simple to check remaining SMS in your Package. So this is the method to check remaining SMS in Ufone Prepaid and postpaid sims. How to Check Remaining SMS in Prepaid UFONE Monthly, Yearly SMS Offer:Simply Send a blank SMS to 606 in order to check remaining SMS and package expire Date of Ufone Prepaid sim. Postpaid customers can check their remaining SMS in Monthly, Yearly SMS package by simply sending a blank message on 8606 in order to check their remaining SMS. After Ufone SMS packages 2019 daily, weekly, monthly code details unsub. I think you are all now well impressed with Ufone message packages which are available at cheaper rates but the number of messages is more than the deduction charges. you can subscribe to any package by sending the code as per the written statement and table for SMS packages with details. So Subscribe Ufone SMS Package 2019.